So, you&apos;ve got your laptop and monitor sorted, and but that&apos;s not all you need for the perfect computer setup. 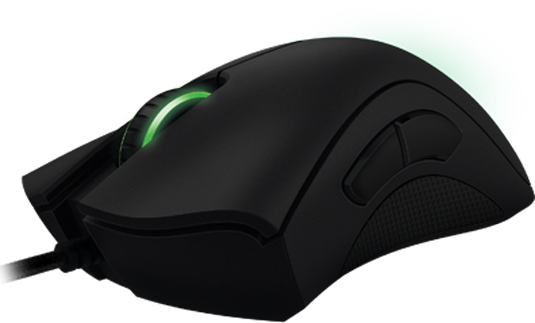 You&apos;ll also need the best mouse you can afford to keep your workflow smooth and efficient. It&apos;s one of the most important tools you use each day, so it&apos;s essential to find a model that&apos;s both responsive and comfortable. So how do you find the right mouse for you? 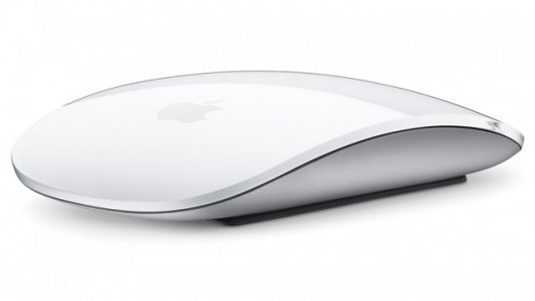 After all, there are thousands of variations of computer mouse out there – including trackpads. Here we list six of the best mouse options out there to help you find the ideal device for your creative work. Buttons located on the side of the mouse also let you flit between windows without having to use the usual alt+Tab, and can easily program your shortcuts. The only downside to the MX Master is the pretty hefty RRP price tag of around £80 – but you there are deals to be had, so don&apos;t despair (above you&apos;ll find the best prices currently available). 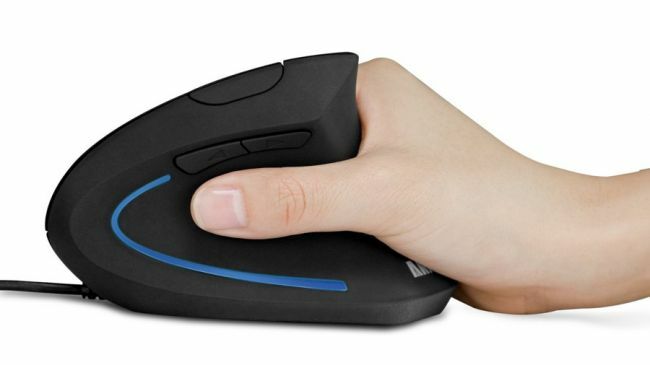 Sure, the Anker Vertical Ergonomic Optical Mouse looks weird. It’s vertically aligned to encourage healthy, neutral &apos;handshake&apos; wrist and arm. But once you get used to it, it’s a cheap and very comfortable way to avoid RSI. If you&apos;re a digital creative that spends a lot of time using a mouse for work, then having one that is comfortable to use is essential. After all, if you injure yourself and cannot work, it could mean you lose money. 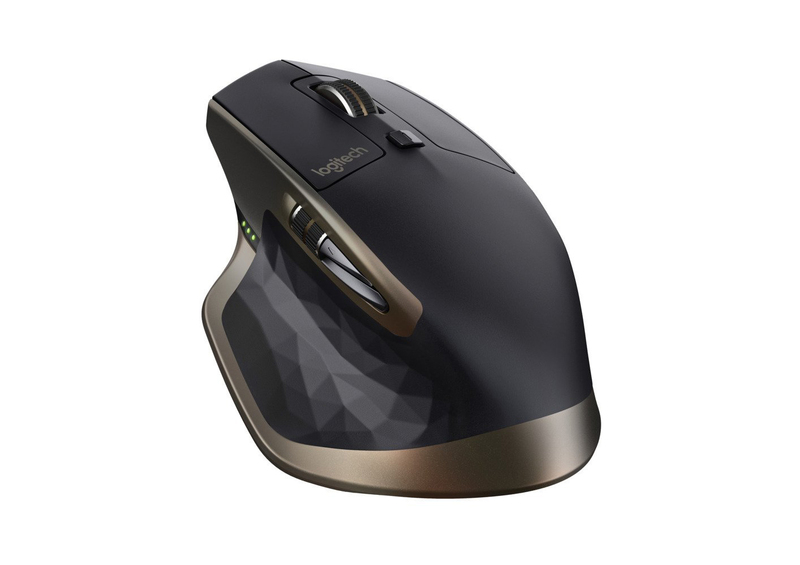 That makes this odd-looking mouse a very wise investment, which is why we think it&apos;s the best ergonomic mouse for digital creatives. 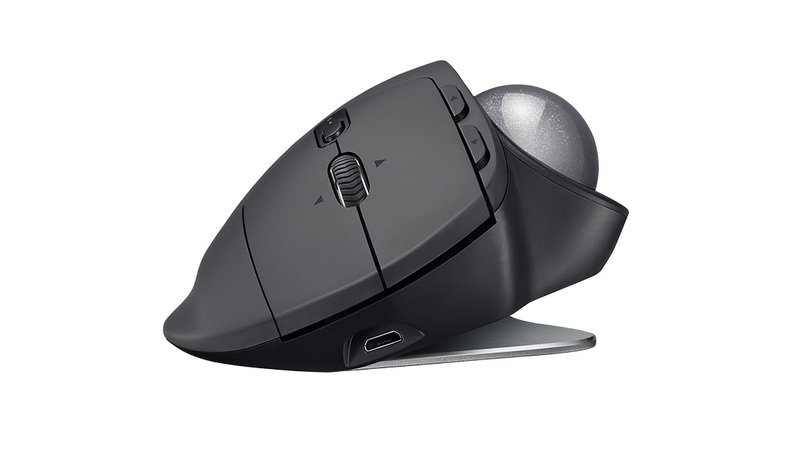 The MX Ergo Wireless is a distinctly retro-looking mouse thanks to its trackball. While many mice-makers have ditched trackballs in favour of optical laser mice, Logitech has continued to release trackball mice, and for that we&apos;re thankful. For many people, the tactile trackball makes working on creative projects much more intuitive and comfortable, and the MX Ergo Wireless can be used flat or at a 20-degree angle. Microsoft&apos;s Bluetooth Mobile Mouse 3600 is, in our view, the best budget mouse money can buy these days. Although it has a rock-bottom price, it has impressive build quality and is very reliable. 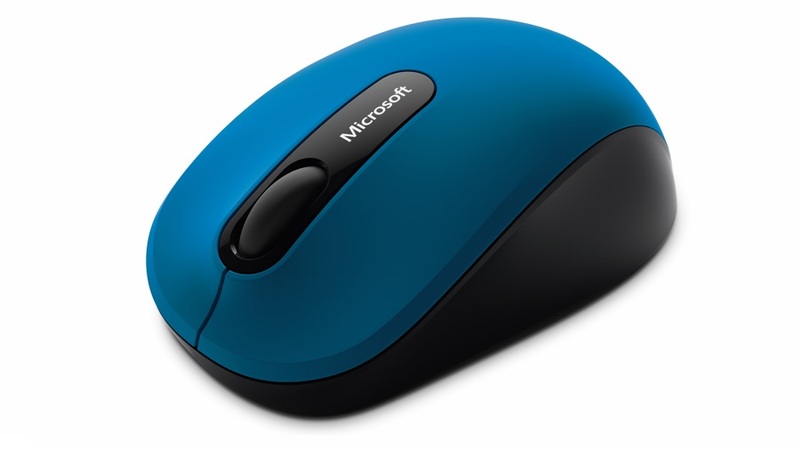 This is because Microsoft isn&apos;t just a software company – it also makes some very good peripherals, such as this mouse. It&apos;s small enough to easily carry around with you as well, which is handy if you do a lot of work on the road.